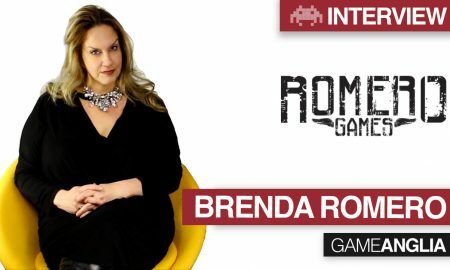 After seeing Ben for many hours via his online video courses, I was thrilled to meet the game development master in person at Game Anglia and discuss his life rollercoaster life, his addiction to teaching and his love of game development. 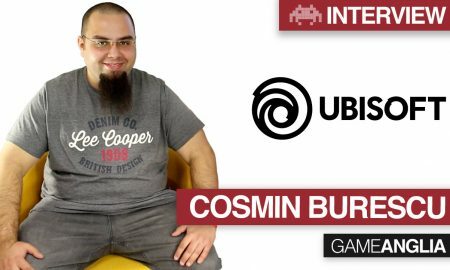 This veteran Udemy instructor is one of the top-grossing teachers on the skill sharing site and has created courses on Unity, Unreal, Blender 3D and many more. 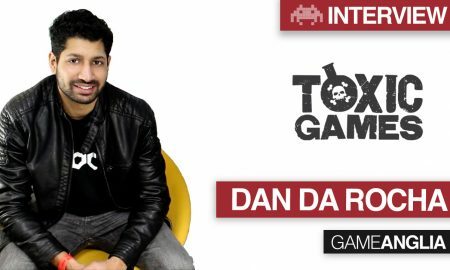 In this interview, we discuss his life, his love of gaming and the best ways for first-time game designers to take their first tentative steps into the amazing world of game development. 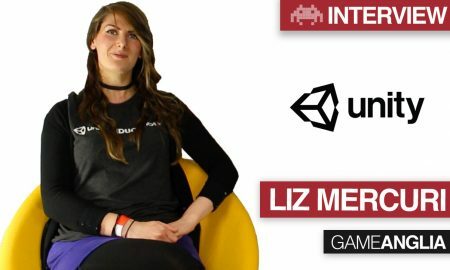 So whether you want to tackle Unity, Unreal or even GameMaker, Ben courses take you step-by-step through the process starting with the basic user interface, all the way to more complex programming. 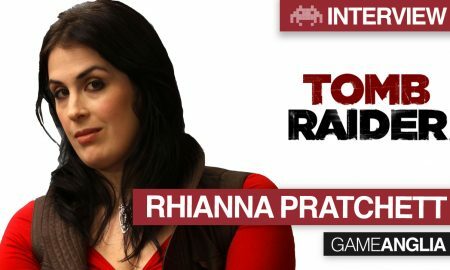 I personally took both the Unity and Blender 3D courses when I wanted to get back into game development and found clear, concise and easy to follow. His passion for teaching is clearly apparent and throughout the day I could feel his passion for creating useful and practical courses. 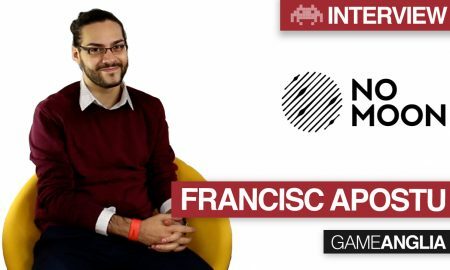 He was a joy to interview and his presentation at Game Anglia is well worth a watch.